Frankie Corrado is a co-founding partner and lead Financial Life Guide at Blue Blaze Financial Advisors, headquartered at the exciting Bell Works project in Holmdel, NJ. Frankie works very closely with clients to reach what Blue Blaze has coined, “the optimal life equilibrium” – a balance between a client’s heart’s core and the financial and logistical realities in their life. Blue Blaze has found that when a client’s heart and their money are in equilibrium, optimal life environments are much more achievable. Frankie is committed to partnering with his clients to envision the life they are meant to live and then develop the plan and framework required to get there. In addition to his client-facing role as Financial Life Guide, Frankie plays a large role in Blue Blaze’s ongoing strategic direction, marketing, and business development. The many hats he wears has helped him gain invaluable experience as he furthers his own career. When he is not living out his own optimal life as a Financial Life Guide at Blue Blaze, Frankie and his wife Sarah can be found adventuring somewhere, usually in the outdoors. Whether it’s the woods (Frankie has completed a full thru-hike of the 2,200-mile Appalachian Trail), the mountains (if you let him start talking about skiing, he probably won’t stop), or the ocean (undertaking a new challenge – surfing! ), Frankie feels at home when able to play in the great outdoors. After acquiring eight years of experience in tax compliance and planning, Kelly changed her focus to comprehensive financial planning after consistently seeing a need for this type of service among the clients she serviced. 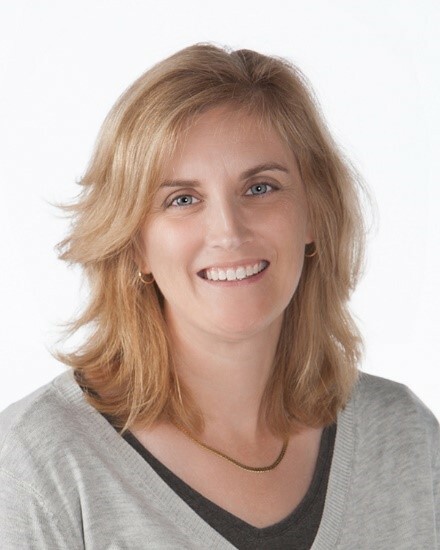 Kelly began practicing life-centered financial planning after completing the Success training program in 1998 offered through the Alliance of Comprehensive Planners. She spent over five years working with nationally recognized advisor, Bert Whitehead, JD, MBA, founder of Cambridge Advisors (now known as Alliance of Comprehensive Planners) and President of Cambridge Connection, Inc., as an advisor and eventually partner. Kelly holds a Bachelor of Arts from Michigan State University’s College of Business. She has earned the professional designation of CERTIFIED FINANCIAL PLANNER™ practitioner from the Certified Financial Planner Board of Standards. Kelly has also earned the designation of Enrolled Agent from the Internal Revenue Service. Kelly is an active member and educator for the Alliance of Comprehensive Planners. She is a member of the National Association of Personal Financial Planners (NAPFA), Financial Planning Association (FPA), and the National Association of Tax Practitioners (NATP). Harbor Light Planning, LLC was founded in December of 2003 upon principles that place the utmost value on our clients’ financial goals and objectives. Kelly lives in Novi, Michigan with her daughter Alora and three loved pets. Jim is a proud member of the Alliance of Comphrensive Planners (ACP). Having been a client of an ACP Advisor since 2002, Jim understands the great value of working as a comprehensive, fee-only ACP Advisor. Jim has received extensive training in all areas of personal financial planning through the Ohio State University and specialized training in financial planning techniques through the Alliance of Cambridge Advisors. Jim earned a B.S. in Marketing from Franklin University in 1992. He passed the rigorous CFP® exam in 2007 became a CFP® in 2011. Also in 2011 Jim became an Enrolled Agent (EA) which allows him to represent clients before the IRS. He is a member of NAPFA (national organization of fee-only financial planners) and the National Association of Tax Preparers. 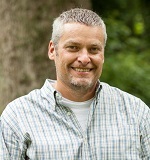 Jim works primarily in the Clintonville office. He is married to Suzanne, an RN at the Ross Heart Hospital at OSU. Jim and Suzanne adopted Delaney Hu Davis from the Hubei Provence, China, in 2010 and are enjoying their active preschool daughter. The whole family enjoys the outdoors biking, going to the park, swimming and bicycling. 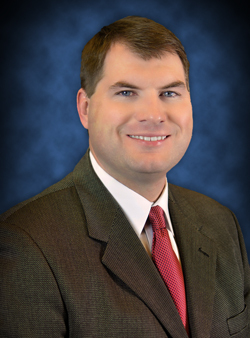 Kevin Jacobs has been a Certified Financial Planner® since 2008, when he founded Step by Step Financial LLC. He received his Enrolled Agent accreditation in 2010. He specializes in serving the tax and financial planning needs of married couples in their pre-retirement years. As a NAPFA member, and a licensed life and health insurance agent in Oklahoma, Kevin is able to provide clients with a full spectrum of financial expertise. Kevin earned his B.A. from Franciscan University of Steubenville, and his M.A. from Madonna University. He and his wife have eight children (6 boys and 2 girls), are active volunteers at their church, and are avid Cubs fans. Tim Sullivan, CFP®, EA is an investment advisor representative for Clarity Financial, LLC, a fee-only advisory firm he founded in 2011. With a graduate certificate in personal financial planning from Rice University, Tim helps his clients grow financially and invest their energy in the important aspects of their lives. He is also an Enrolled Agent, having passed a three-part comprehensive IRS exam covering individual and business tax returns. Tim is an active community member; he provides pro bono financial advice to those in need, as he feels strongly that everyone should have the opportunity to benefit from unbiased financial advice. When not working, Tim can be found listening to St. Louis Cardinals baseball on the radio, watching his alma mater Missouri Tigers, or enjoying the outdoors with his wife and two young sons.You might also find him putting his amateur carpentry skills to use around the house. 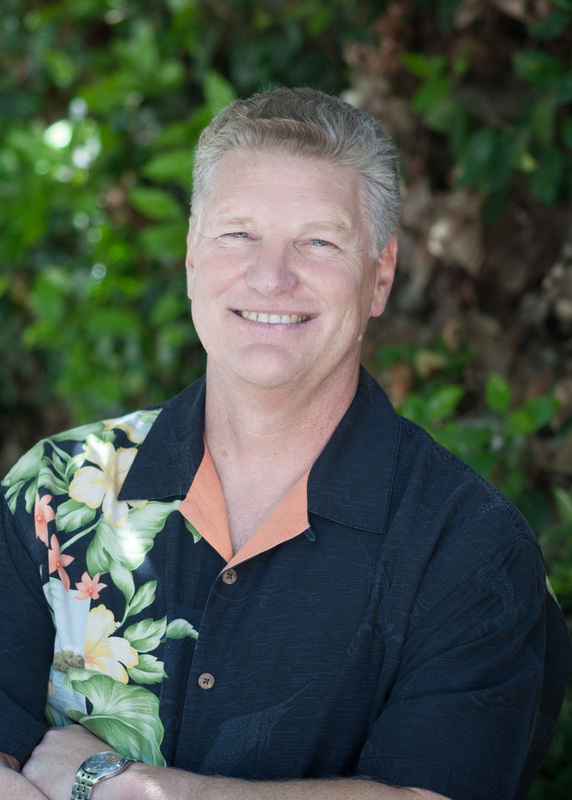 Chris is the founder and principal of Natural Bridges Financial Advisors. He holds a BA in Economics from the University of California at Santa Barbara and an MBA from Westminster College. He is currently an instructor at the UCSC Extension Silicon Valley Personal Financial Planning Department. 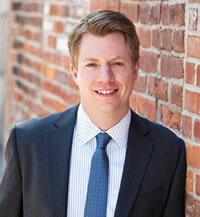 He has also served on the Board of Directors for the Silicon Valley Financial Planning Association. As a former professional soccer player, Chris is one of the founders of a non-profit soccer club that works with underserved children in his county. Chris lives in Santa Cruz, Ca with his wife Vilma. He has two children, two grandchildren and a German Shepherd.